Kingdom In The Sky - FIRST ENVIRONMENTAL TREKKING Pvt. Ltd.
Bhutan culture is typically related to Buddhism. Indeed, Buddhism is the largest religion of Bhutan. Bhutanese culture is actually passed to them by their ancestors. 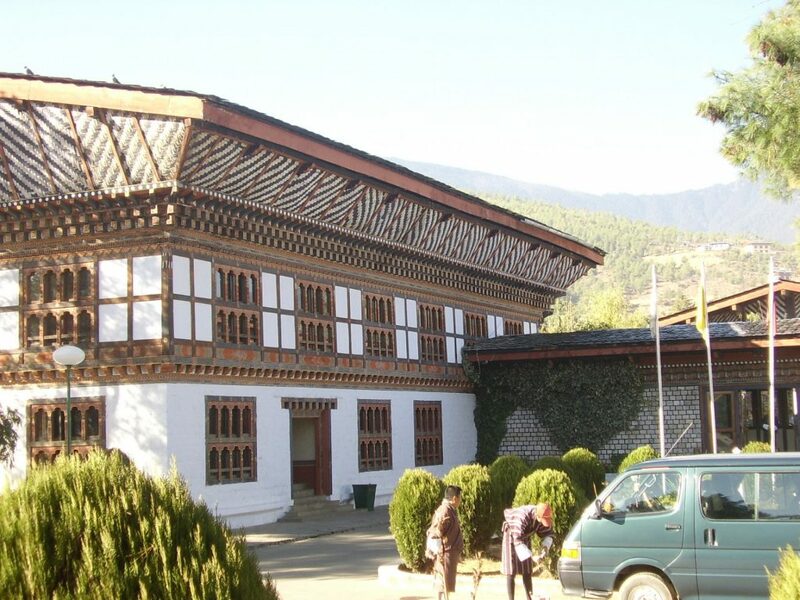 Hence the cultural heritage of Bhutan has its own old history. FIRST ENVIRONMENTAL TREKKING PVT. 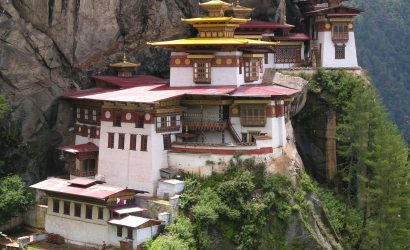 LTD has been offering Bhutan Cultural Tour since 1993. And it is possible because there are also some Bhutanese who actually are originally from Nepal and are in touch with our company. 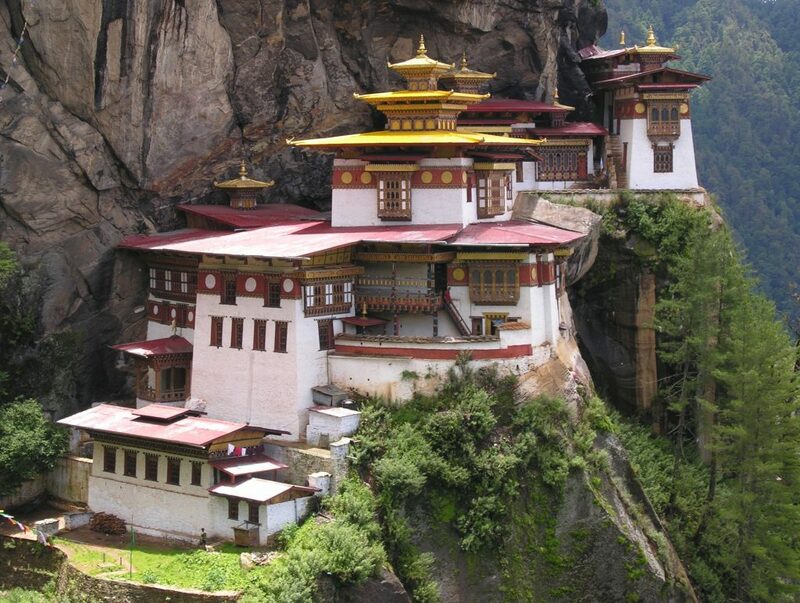 We can provide you different itineraries for Bhutan Cultural Tour. If you have enough leisure time to visit, then we can provide 14 – 16 days itinerary. You can also do shorter trips, 7/8 days or 3/4 days trip. Arrival Bhutan by Druk Air. Transfer to hotel. In the evening an orientation talk & a film show on Bhutan. Overnight at hotel. Paro valley sightseeing. Overnight in hotel. Morning excursion to Taktsang Monastery. Afternoon drive to Wangdi Phodrang. Overnight at Dragon Nest Hotel. 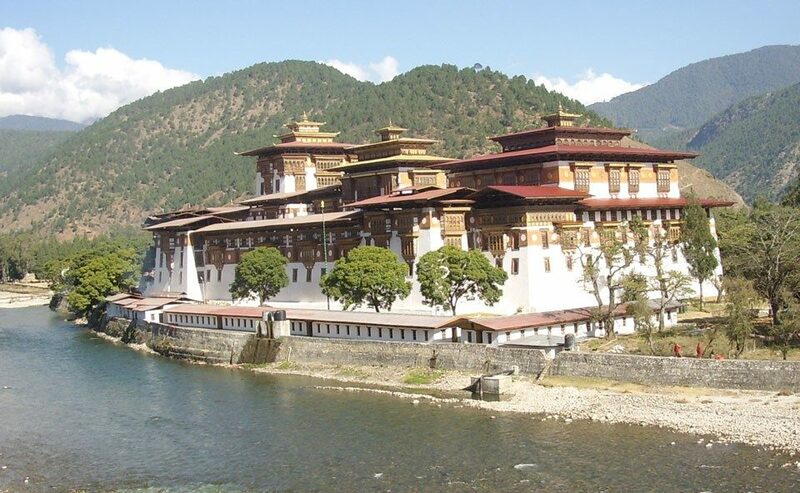 Sightseeing of Punakha & Wangdi valleys. Overnight at Wangdi. Excursion to Phobjikha valley. Return to Wangdi for overnight. Early morning drive to Thimphu. Thimphu valley sightseeing. Cultural programme of mask dances. Overnight hotel. Morning sightseeing of Dechencholing valley. Afternoon time for shopping and leisure. Evening drive to Paro. Overnight hotel. Drive to Paro airport for departure. TASHI DELEK! Private transport (Toyota coach / Tucson / Santafe / Land cruiser / Prado) as per itinerary. All entry fees to monuments. All meals (Breakfast, Lunch, Dinner) Bhutan.